Sunny Online Travel is the love child of Pattaya’s very own Mr. Sunny. 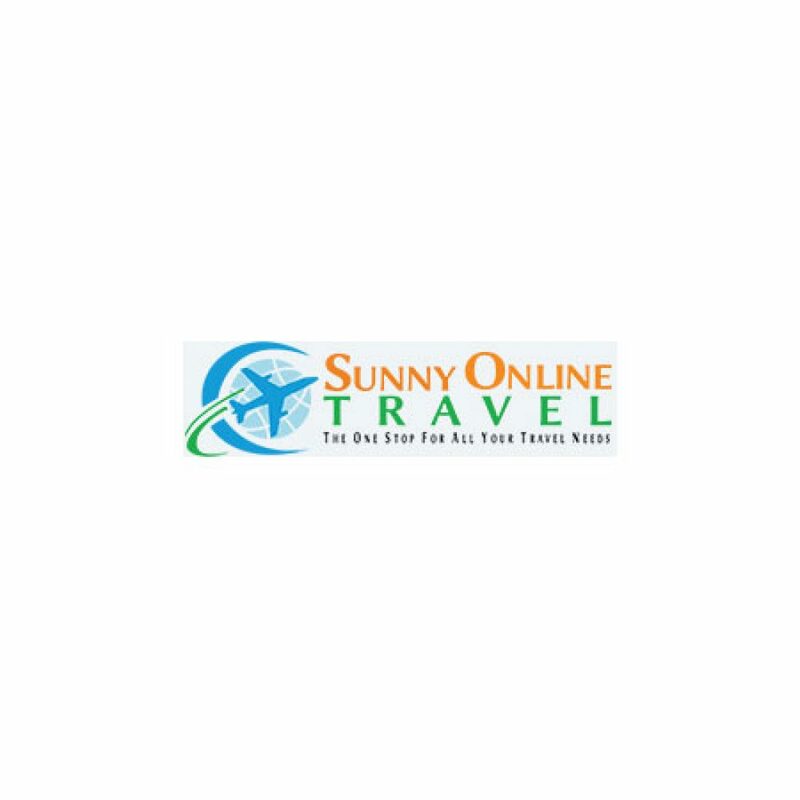 This travel portal seeks to be the solution to all of your travel needs in Thailand in particular and the whole of South East Asia in general.